After 16 hours in labor, this sweet boy finally decided to make his grand entrance! Oliver was born at 06:40pm on September 17, 2017, weighing in at 7lbs 2oz and 20 inches long. 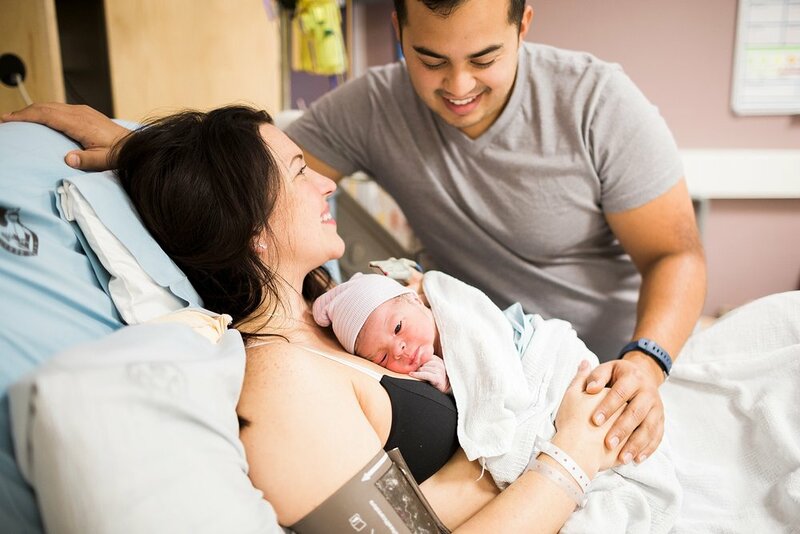 Here's a preview from their birth story, welcome to the world baby O!